$3,050.00 each List: $5,680.00, You Save: $2,630.00! 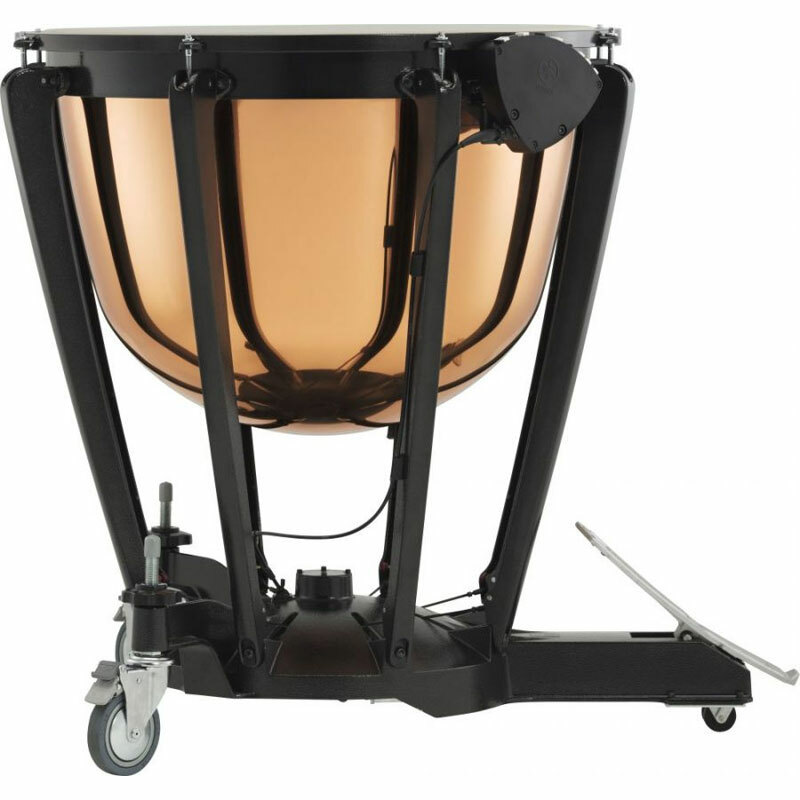 The Yamaha 29" 6300 Intermediate Series Timpani is made with a smooth copper bowl that creates a rich, professional tone with plenty of dynamic power when you need it. This drum would be a wonderful addition to any high school or college program, and most people wouldn't be able to discern this drum from one that costs thousands more. This 29" drum has a suggested range of F2 - Db3 and includes a long cover to protect it from curious hands when it's not being played.